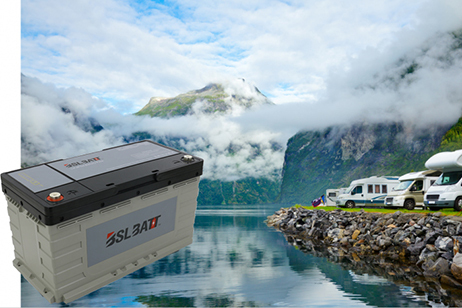 Most battery manufacturers recommend storing lithium battery packs storage at a 40% charge and being outside of the device it is used in. This allows for some self-discharge while still retaining sufficient charge to keep the protection circuit active. 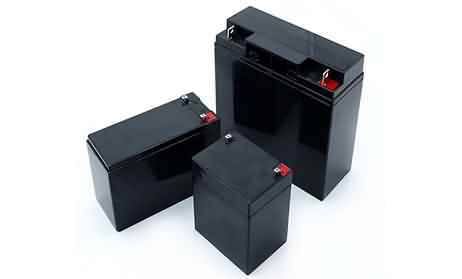 Elevated temperatures and/or allowing the battery to sit at the maximum charge voltage for extended periods of time are the most common reasons for shorter than expected battery life. 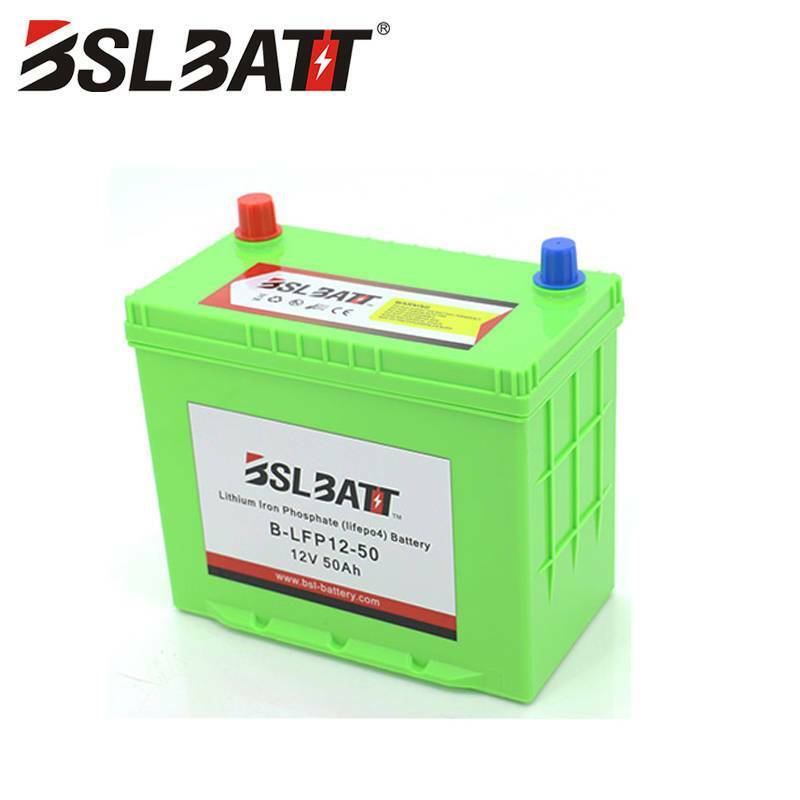 Lithium battery packs storage chemistries prefer partial discharge, and since lithium ion chemistry does not have a "memory", you do not harm the battery pack with a partial discharge. 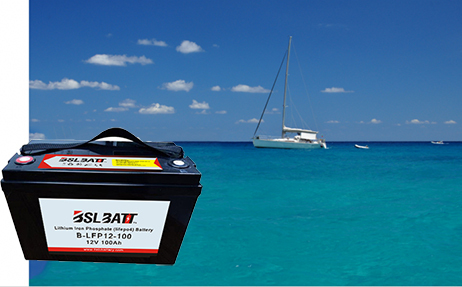 If the voltage of a lithium ion cell drops below a certain level, it cannot be recovered. 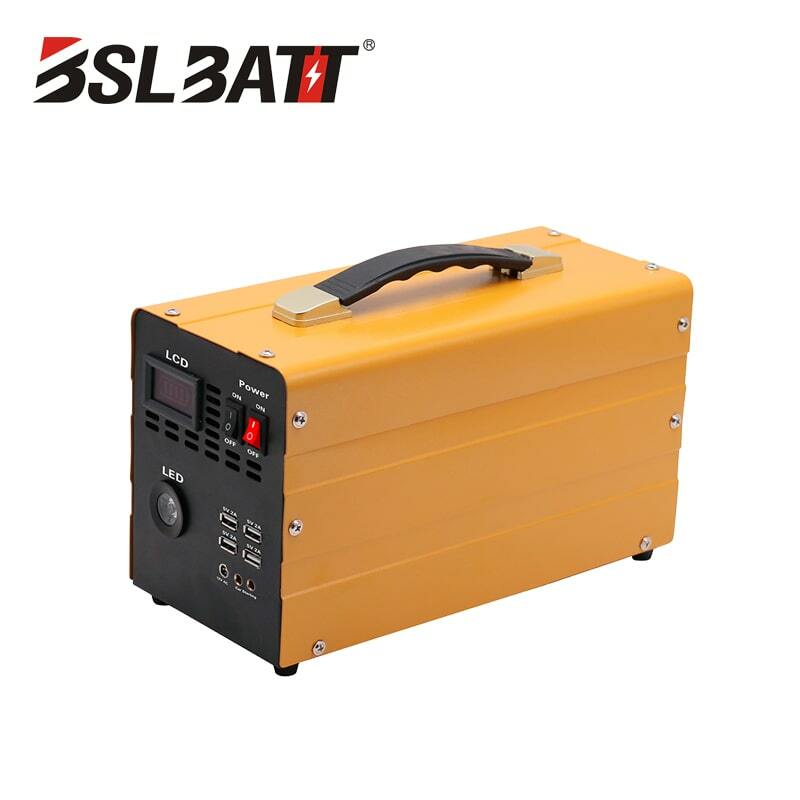 This is also part of the reason that you want to use fuel gauge technology on all battery packs so that you can actively measure capacity and extend the life of the battery pack. 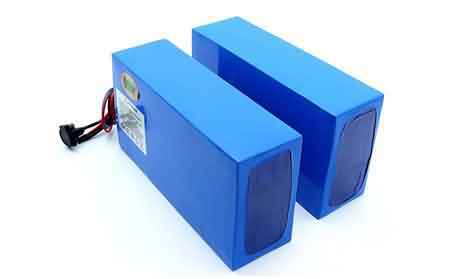 lithium battery packs storage age, even if they are sitting on a shelf unused, and this capacity decrease is irreversible. So do not "avoid using" the battery with the thought that it will extend battery life for years. It won't. Also, if you are buying a new battery pack, you want to make sure it really is new. If it has been sitting on a shelf in the store for a year, it won't last very long. 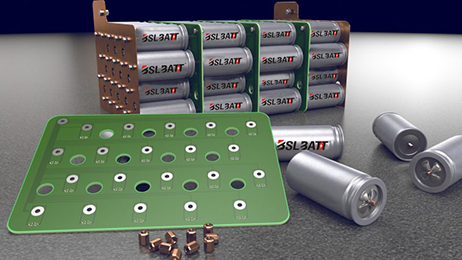 Manufacturing dates are important to review when it comes to lithium battery storage.